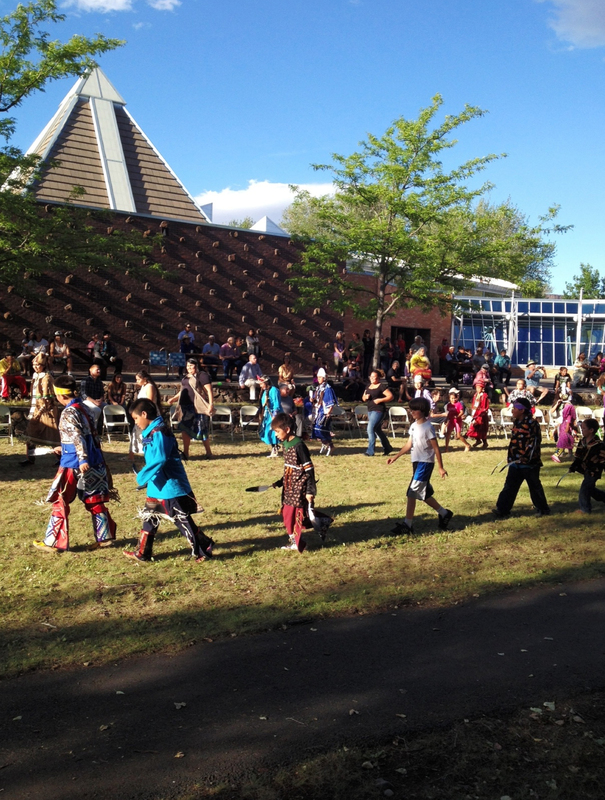 Grant guidelines are pending upon completion and approval of a coalition cultural plan. Promote tribal members' understanding of and involvement within cultural activities, traditions, arts, ceremonies, language, dance, history, music, etc. Pass on tribal knowledge and practices to our youth to help them feel connected to their culture. Preserve, practice and teach our tribal languages: Ichishkiin, Kiksht, and Numu. Support the work of our artists and traditional teachers, including their ability and the sustainability to earn a living from their work.